Vie d'Amour Men is a perfume by Aqaba for men and was released in 2012. The scent is sweet It is still in production. Originally the scent was released as a limited edition exclusively available at the Plaza Hotel in New York. 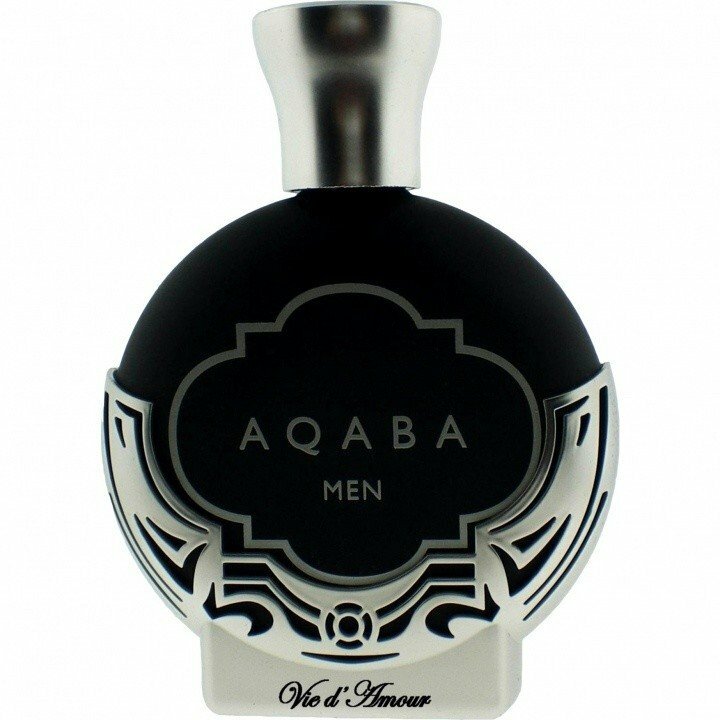 In 2013 it was added to the Aqaba collection. Write the first Review for Vie d'Amour Men!